Do you have best intentions to work on your personal growth but somehow it just never happens? Change begins within but you need to spend time within to identify and implicate change. 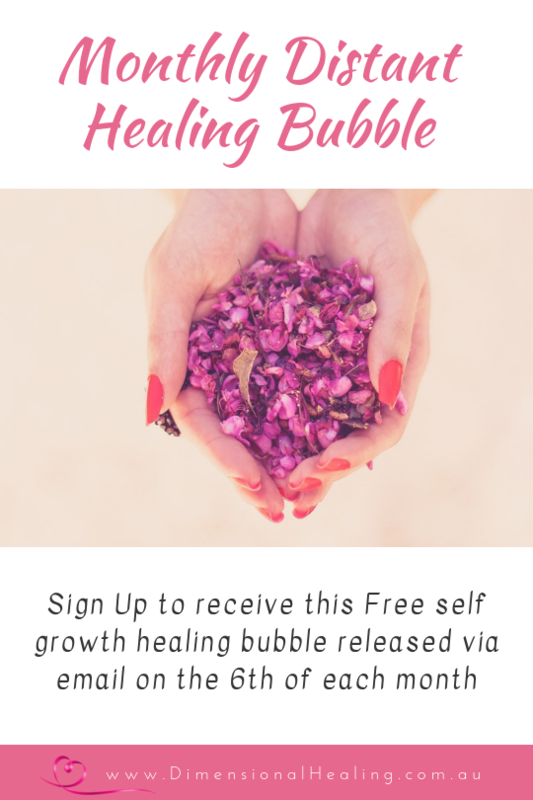 Would you like an easy monthly reminder to take 15mins and focus on your inner growth, let some stuff go and receive some healing? Confidence comes from knowing and understanding yourself, your values and what you want from life. Being able to rely on your own intuition to shape your journey. 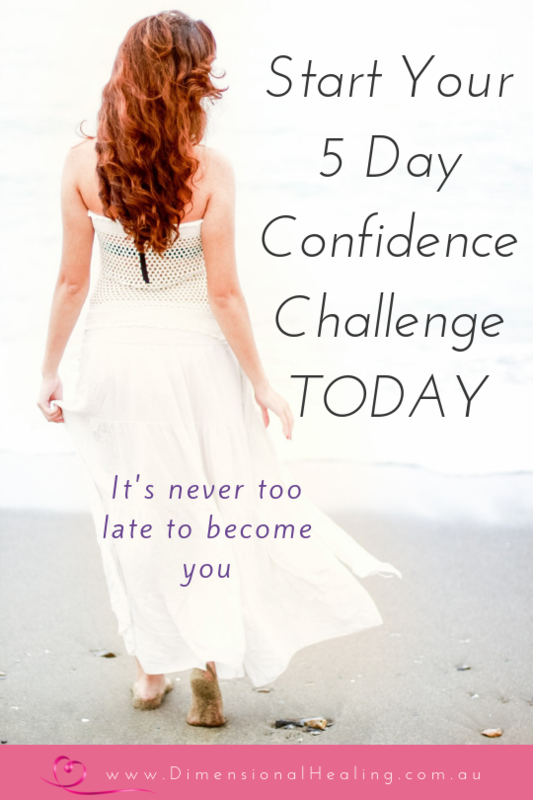 This 5 Day challenge takes you through daily exercises so that you can evaluate what is important to you and write a new chapter in your confidence story which helps you to take steps needed to reclaim your sense of self. So if you’re ready to take to take the challenge just click on the picture to follow the link to Sign up now to receive the daily worksheets. You will also receive my regular newsletter.